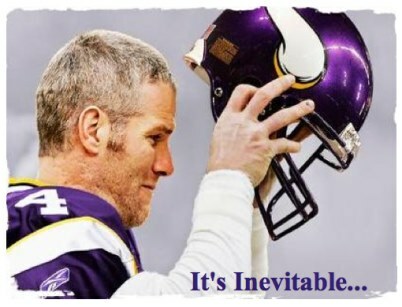 Brett Favre is a grandfather!!! FOR THE FIRST TIME!!! How does a man with that much white hair JUST become a grandfather for the first time? If I didnt know better, I’d assume he was a great-grandfather.